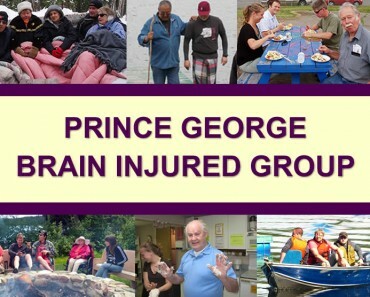 The Prince George Brain Injured Group is proud to be an active participant in many community events across Prince George. 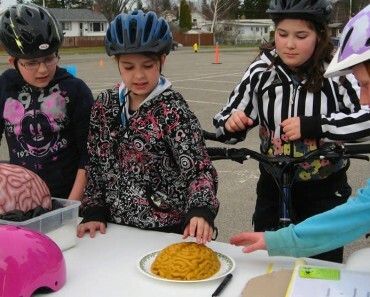 Some events that we routinely attended include: Summerfest, Canada Day, Mennonite Fall Fair, May Day Parade, Health Fair, PG Exhibition, Father’s Day Show and Shine, and Bike to Work Week. We are constantly looking for more opportunities to spread the word about brain injury. If you are an event organizer, and would like PG BIG to participate in your next event, please contact our office at (250) 564-2447 with details as soon as possible.